What wildlife species do you most hope to see when you visit Scotland? 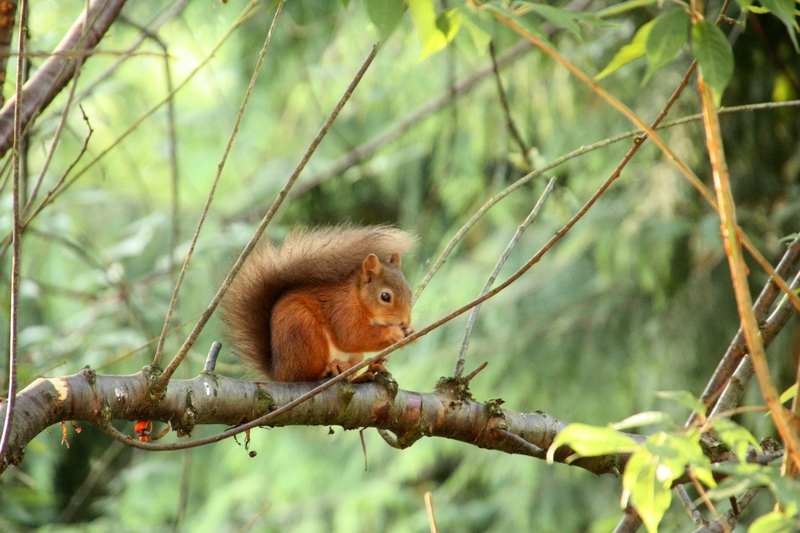 I like watching the red squirrels. They are my favourite and we have lots of them visiting our garden at Torrdarach House in Pitlochry.